Stop by our dealership and discover our great offers at Sherbrooke Toyota. Check out this amazing used Toyota Camry 2015 near Sherbrooke. Inspected and certified by our experienced technicians, the White model has logged 60791 km. You can buy this pre-owned Toyota Camry 2015 at a great price of $22374. It's a Sedan with 4 doors, Automatic transmission and Front wheel drive. This Toyota Camry 2015 is powered by a 3500cc engine that runs on Unleaded fuel. The exterior is White, while the interior is Black and seats 5 passengers. 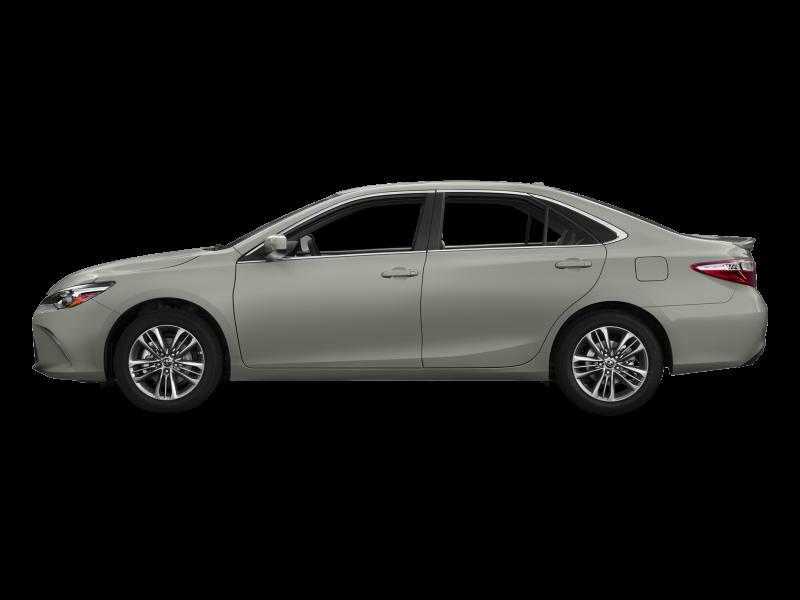 If you'd like to learn more about this used Toyota Camry 2015 for sale in Sherbrooke, don't hesitate to contact us by phone at 819 563-6622 or on our web site at http://www.sherbrooketoyota.ca. Make the most of your visit at Sherbrooke Toyota and discover our entire lineup of new and used vehicles. Our expert sales consultants will provide clear and precise answers to all your questions. Don't miss the opportunity to test drive the vehicle you're interested in. We offer financing solutions for all budgets. At Sherbrooke Toyota near Sherbrooke you will find a vehicle that meets your needs at a great price. And remember that our after-sales service is impeccable. Hello, I found this ad on Auto123.com. 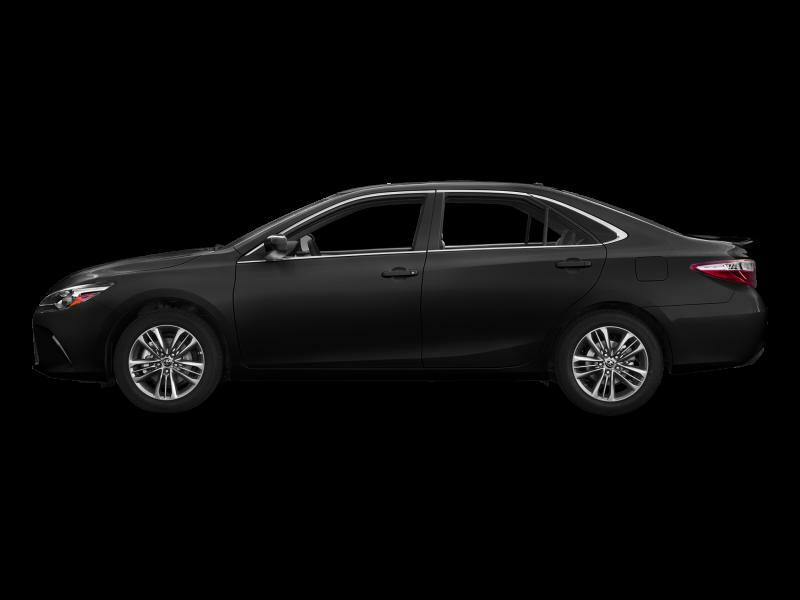 Could you please provide me with more information on the Toyota Camry 2015. Thank you!